For the last week I’ve been on holiday in Peru. It is a beautiful country that has many natural landscapes, historic sites, and delightful food (Alpaca and ceviche being my favorites). I like to travel more as a local and stay in Airbnb’s rather than luxury hotels. It’s a great way to see the side of a place that people don’t traditionally see. By doing this, I saw the awesome power technology has to connect people. Uber, as much as I don’t agree with the ethics of the company, was a great way to see the city and speak with local taxi drivers that can recommend everything from restaurants and places to see. Other amazing apps for connecting, Google translate, Foursquare and TripAdvisor, each providing value in their own right. However, the civilization as a whole seems to have a ways to go in terms of infrastructure and technology. The economy seems to be for the most part based on tourism, which is great for travelers like me, but in my opinion needs to diversify more into the technology sector. 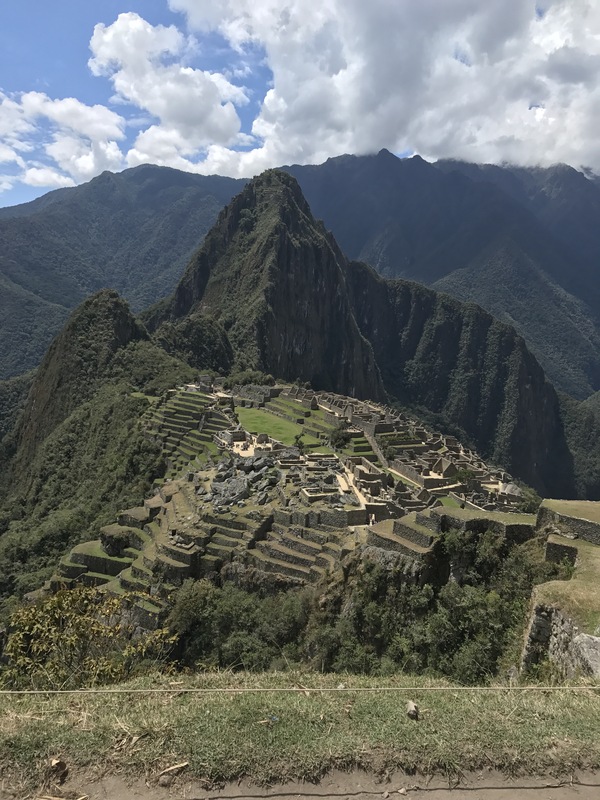 As I visited many of the Inca ruins in and around Peru, it was amazing to see the achievements people were able to make without the mechanical tools of today. These archaeological sights get me thinking of what future generations are going to look back on and revel at our achievements. Obviously the building structures we create today are amazing, but I mainly see achievements in technology being the main generational accomplishments. The problem here being that people outside of the technology sector don’t get to see and appreciate everything that’s being built. I think this is a worthwhile problem to tackle so that future generations can understand all the work that it took to create great technology. Love people and use things because the opposite never works.